Ellen (Sorensen) Freedman, age 97, of Hapeville, Georgia, passed away on Wednesday, December 5, 2018, in Fairburn. She was born in Erie, Pennsylvania, on May 15, 1921, to Karl and Helene (Jensen-Bonde) Sorensen. 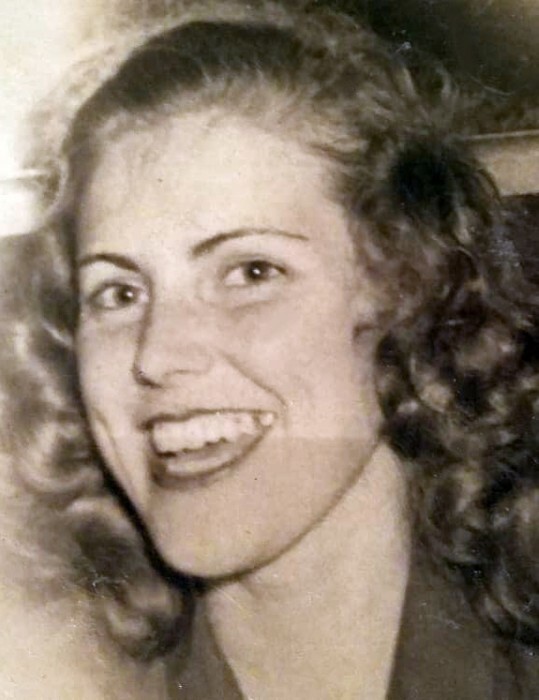 She spent her youth in Jacksonville, Florida, before moving with her husband, Herbert Freedman, to Hapeville, Georgia, in 1952 when he went to work for Delta Air Lines. A longtime resident of Hapeville, she was very active in several community organizations including the Hapeville Historical Society, Hapeville Clean and Beautiful, and the Delta Pioneers. She was preceded in death by her five brothers and sisters and her beloved husband, Herbert Freedman. She is survived by: daughter, Margot Judd of Douglasville and two granddaughters, Rosalie and Katrina Judd of Hapeville. A memorial service will be held at 6:30pm on Tuesday, December 11, 2018, in the chapel of Hapeville First United Methodist Church. In lieu of flowers, the family is requesting donations to Toys For Tots or the Navy-Marine Corps Relief Society.